Patellofemoral Pain Syndrome: Why The Front Of My Knee Hurts - Jeffrey H. Berg, M.D. All of these patients have one thing in common. They have anterior knee pain. That is pain in the front of the knee. This is called Patellofemoral Pain Syndrome. 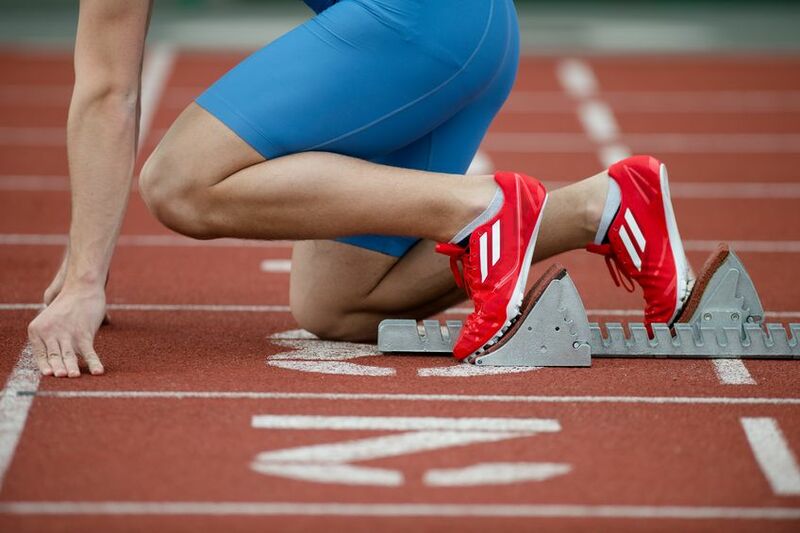 Sometimes it’s referred to as runner’s knee as well as a number of other names. It is easily the most common cause of knee pain and fortunately often curable – without surgery. Patellofemoral pain syndrome usually develops when we’ve asked our knees to do more than they are “able to”. Essentially, an activity and a conditioning mismatch exists. Consequently, patients who develop this problem usually report either increasing the demands on their knee or abruptly reducing the “conditioning” of their knees and the structures around them. The causes can be subtle or obvious. Commonly, increased demands results from an increase in the intensity, frequency or duration of an activity. Other potential causes are a reduction in the rest between activities or simply from beginning a new activity that puts a different stress on your knee. Increasing the weight you carry, whether it is from lifting barbells, backpacks or simply gaining some weight, can increase the demands on you knees as well. As for reducing your conditioning, this occurs from muscle atrophy or progressive weakness that can occur following an injury to any part of your knee or leg or simply taking time off from your usual activities. The symptoms of patellofemoral pain syndrome can range from mild to debilitating. The pain usually occurs in the front of the knee, around the knee cap. Often, it is along the bottom inner edge of your knee cap. The pain may also be behind the kneecap or along it’s lower edge. Typically the pain is worse with activities that require knee bending (flexion). Essentially any activity that requires you to bend your knee can cause pain. The common activities that cause symptoms are: Walking up or down stairs, sitting, squatting, running, jumping and rowing. The pain may also occur during rapid or resisted knee straightening (extension), such as during kicking. People will frequently complain of the knee “giving way”. They may also note clicking or catching or simply a painful “grinding” sound coming from the front of their knee. Patellofemoral pain syndrome is a very common knee problem. It often occurs in athletes but can occur in anyone. Fortunately it is curable almost always with nonoperative treatment. So if you think you have patellofemoral pain syndrome, this would be a good time to see you sports medicine knee specialist.